There has been lots in the press lately about the excess of packaging that we use in the UK and the amount of waste that we produce. 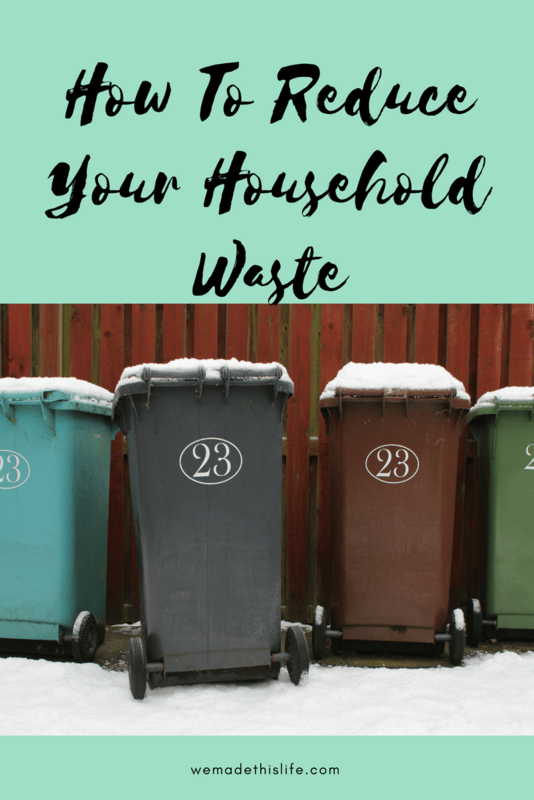 We are trying really hard in our household to reduce all types of waste, by making cleverer choices when buying food and goods to making sure that we repurpose or recycle what we do use. We have a system at home where we recycle everything that we can but we still produce an enormous amount of waste and the real solution is to reduce the amount of packaging that we use in the first place. We also really need to reduce the amount of food waste that we have. We have taken a few steps to make sure that we don’t waste any food, including making a meal plan and doing a weekly shop from that list and avoiding popping into the supermarket mid-week because that’s a sure fire way to come out with £30 worth of food that you don’t need! Today I’m working with http://www.bpiconsumerpackaging.com/ as they are raising awareness of their Taste Without Waste campaign which looks at the importance of recycling and reducing the amount of packaging that we waste. They have produced this really useful infographic on the problem of food waste and what we can do to cut down on the amount of waste that we produce. Did you know that 7 million tonnes of food and drink are thrown out of UK households every year, wastage that costs us on average of £470 a family every year? That’s a crazy statistic and I’m sure that you want to save some money as well as stop throwing away so much every year. Make sure you read to the bottom of the infographic for tips on how to reduce your food waste.